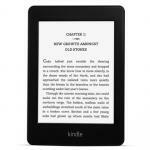 The eReader market has certainly taken off in the last 18 months. These devices let you carry around your books in the same way an iPod allows you to carry around all your music. The Sony PRS350 Reader Pocket Edition is a great example of a product that makes it easy for users to embrace a whole new age of reading. The PRS350 features an amazing 5-inch e-ink display that looks as much like paper as the real thing. And like real paper – the more light on it the better. 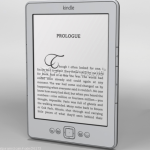 Unlike a backlit, glass-covered screen there are no reflections or flicker so it is much easier on the eyes even when reading for extended periods. And without the backlight it means the battery can literally last for weeks. 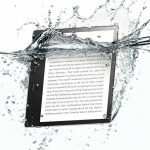 A full charge of the Sony Reader means it’s good for two weeks or 10,000 page turns. That means you could take it on a holiday and not have to worry about packing the charging cable. And it’s certainly not going to weigh you down. The Sony PRS350 weighs only 155g and is small enough to fit in your back pocket or jacket pocket or slip inside your bag. It’s only 14.5cm high, 10.4cm wide and just 8.5mm thick. It is also available in silver, pink or blue. On top of the impressive paper-like appearance and its miserly use of power, the display is also touch sensitive and very responsive. A simple sweep of your finger to the left or right can turn a page back or forward. The page turn is almost instant which is exactly what you want when reading a real page-turner. It also comes with a stylus, which comes in handy when writing notes on the screen, but I was fine just using my finger. If you want to look up a word in one of the 12 built-in dictionaries (two English and 10 translation dictionaries) you can just double tap it and the definition or translation appears at the bottom of the screen. There’s also easy to navigate controls which can allow readers to adjust the font size, write notes, highlight passages and create a bookmark. When it comes to downloading books to the device it won’t be a problem to find your favourites in digital format as the Sony PRS350 Reader supports several formats including EPUB, PDF, RTF, Text, Word and BBeB. 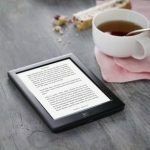 This means users are not linked to a single store to buy books for the device like you would with the Kindle which uses a proprietary format that only works on Kindle devices. But one thing the Kindle has that Sony Reader doesn’t is 3G or wireless connectivity. Books can be synced to the PRS350 via your PC or Mac with a USB cable. 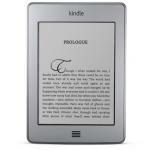 There is 2GB of built-in memory which is enough room to store up to 1200 books. 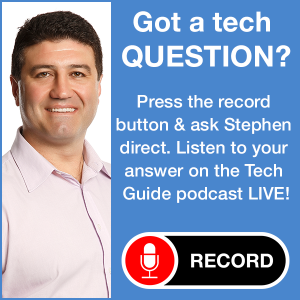 There was hardly anything we could find fault with while using the Sony PRS350 Reader. But one thing which was annoying was the fact that the device could not be used while the battery is being recharged. It enters a locked USB mode and unplugging the charging cable is the only way out. Being able to add more storage with a memory card would have been nice. 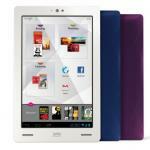 You can do that with the more expensive Sony PRS650 Reader Touch Edition which also has a larger 6-inch screen. But these were only minor problems and hardly deal breakers. 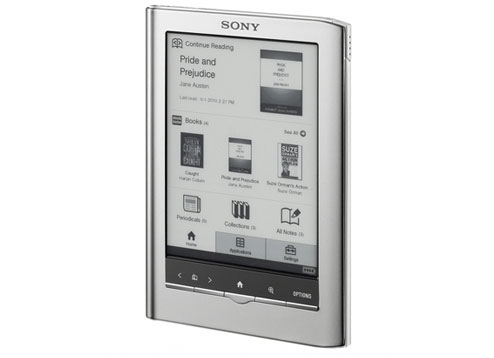 The Sony PRS350 Reader offers a high quality reading experience on an equally high quality device.